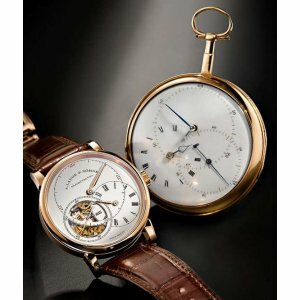 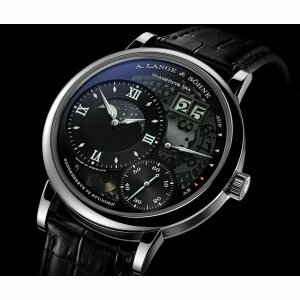 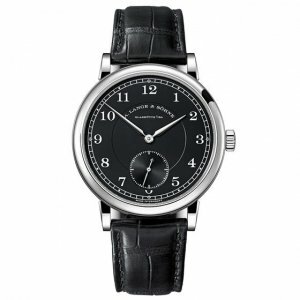 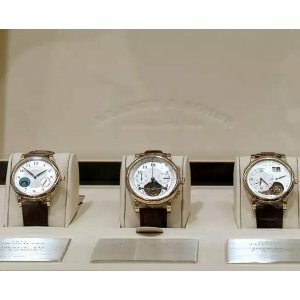 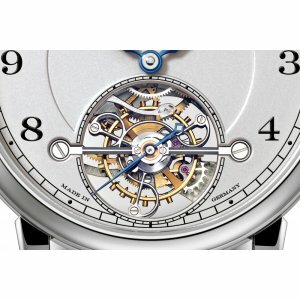 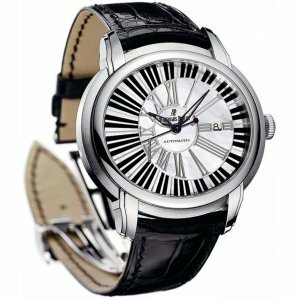 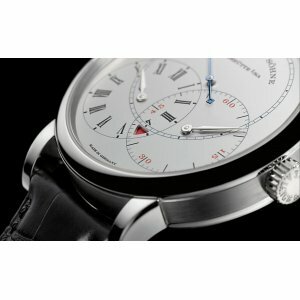 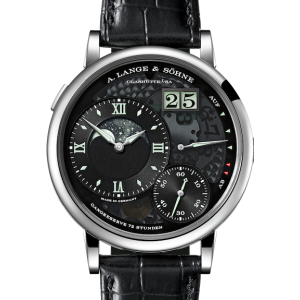 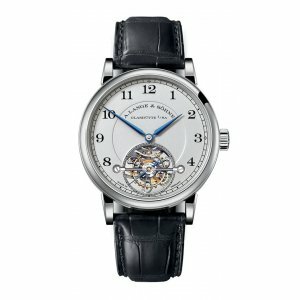 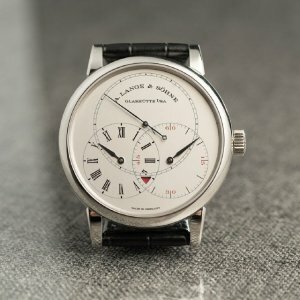 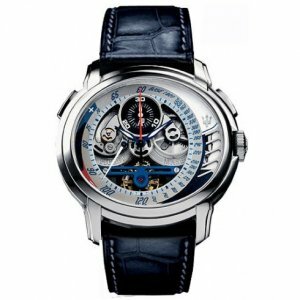 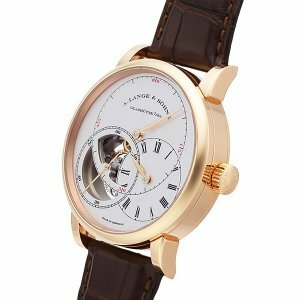 A. Lange & Sohne [NEW][LIMITED 100] 730.025F 1815 Tourbillon (Retail:EUR 192.900) Limited E..
A. Lange & Söhne [NEW][LIMITED 100] Richard Lange Jumping Seconds 252.025 (Retail:EUR 78.70..
A. Lange & Sohne [NEW][LIMITED 200] Richard Lange Tourbillon Pour le Merite 760.032F (Retail:EUR..
A. Lange & Sohne [NEW][LTD 200] 1815 200th Anniversary F. A. Lange 236.049 - SOLD!! 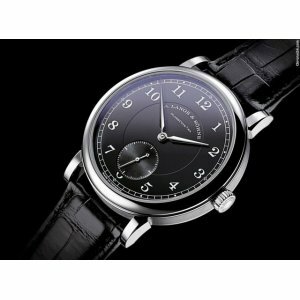 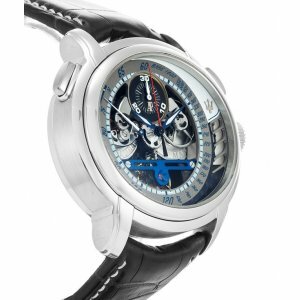 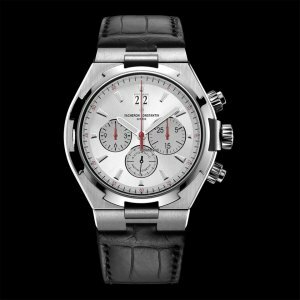 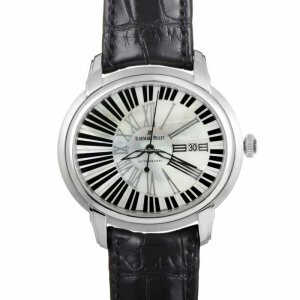 A. Lange & Sohne [NEW][LTD 200] 1815 200th Anniversary F. A. Lange 236.049 (Retail:EUR 31.800)&n..
Audemars Piguet [NEW+LIMITED 200] 2016 QEII Cup Special Edition WatchLimited Edition of 200 Pieces O..
Audemars Piguet [NEW-OLD-STOCK][LIMITED EDTION 250 PIECE][全新限量250支]Royal Oak Offshore Singapore Gran..
AUDEMARS PIGUET [NEW] ROYAL OAK OFFSHORE CHRONOGRAPH 26231ST.ZZ.D038CA.01 Green Dial WatchLimited Ed..
Audemars Piguet [NEW][LIMITED 100] Royal Oak Offshore Pride of Argentina 26365IS.OO.D305CR.01 (Retail:US$36,000) - SOLD!! 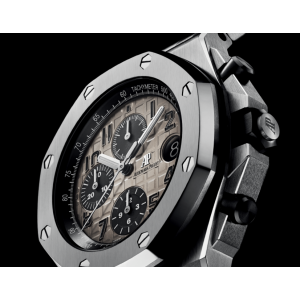 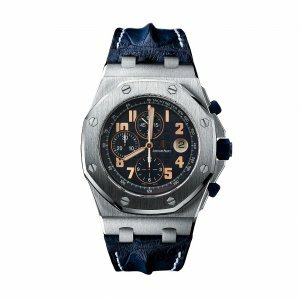 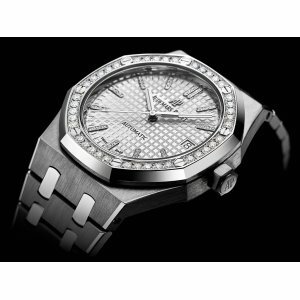 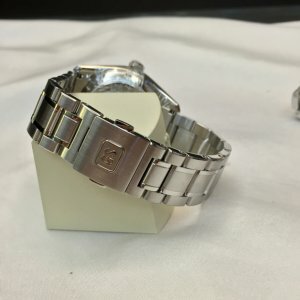 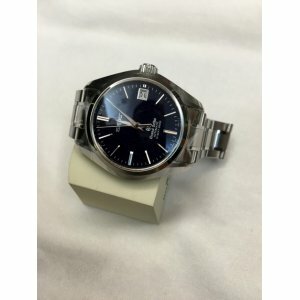 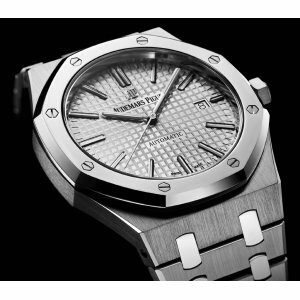 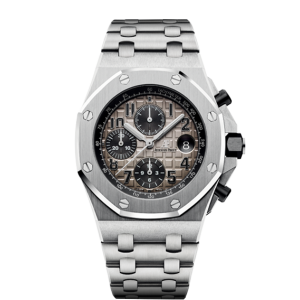 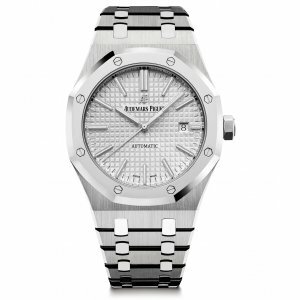 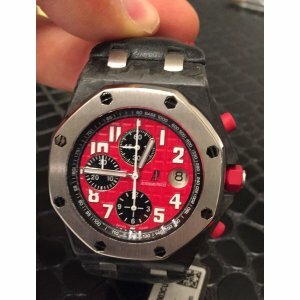 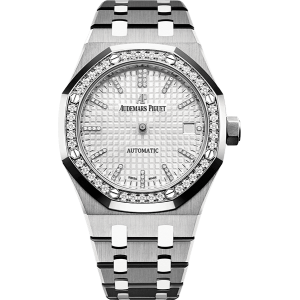 Audemars Piguet [NEW][LIMITED 100] Royal Oak Offshore Pride of Argentina 26365IS.OO.D305CR.01 (Retai..
Audemars Piguet [NEW][LIMITED 200] Royal Oak QEII Cup 2017 15403IP.OO.1220IP.01 (Retail:HK$273,000) - SOLD!! 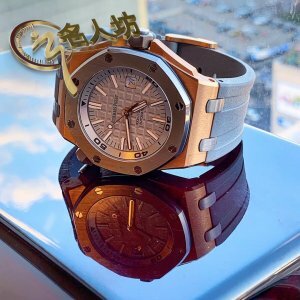 Audemars Piguet [NEW][LIMITED 200] Royal Oak QEII Cup 2017 15403IP.OO.1220IP.01 (Retail:HK$273,000)L..
Audemars Piguet [NEW][LIMITED 200] Royal Oak QEII Cup 2017 15453IP.ZZ.1256IP.01 (Retail:HK$299,000) - SOLD!! 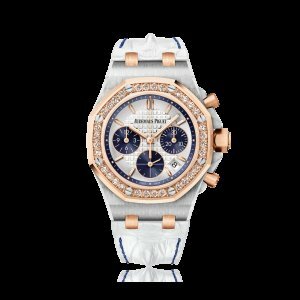 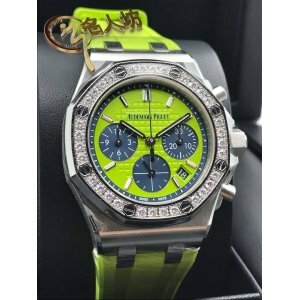 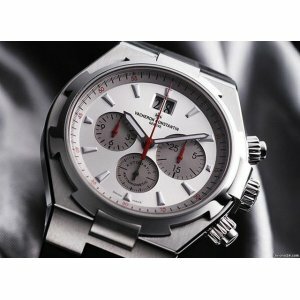 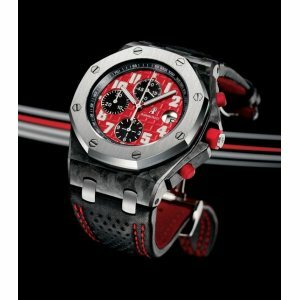 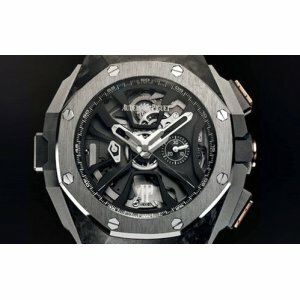 Audemars Piguet [NEW][LIMITED 200] Royal Oak QEII Cup 2017 15453IP.ZZ.1256IP.01 (Retail:HK$299,000)L..
Audemars Piguet [NEW][LIMITED 300] BUCHERER Royal Oak Offshore Chronograph 26234SR.ZZ.D202CR.01 ..
Audemars Piguet [NEW][LIMITED 500 PIECE] 15711OI.OO.A006CA.01 Royal Oak Offshore DiverLimited Editio..
Audemars Piguet [NEW][LIMITED 50][全新限量50支] Royal Oak Offshore Chronograph 26470PT.OO.1000PT.01L..